Nokia Corporation, India has added a new X-series mobile phone, Nokia X2 in its smartphone segment. It has come in league of Nokia X3 and Nokia X6 smartphones. Nokia X2 features a 2.2 inches display, 5-megapixel camera with LED flash and video recording, expandable memory up to 16GB via microSD card slot, dual speakers, dedicated music keys, 3.5mm headphone jack and direct access to Facebook from the home screen. 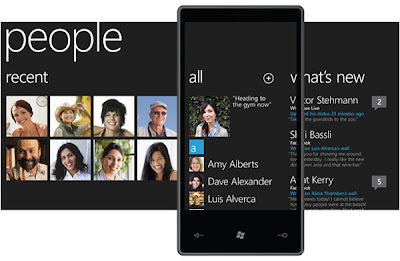 Nokia Messaging for email and Instant Messaging features make it a good communicator as well. 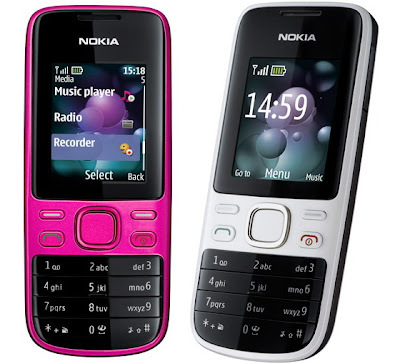 Nokia X2 is a Symbian series 40, 2G Network phone (GSM 850 / 900 / 1800 / 1900) phone and comes with many connectivity features like Class 32 GPRS and EDGE, Bluetooth v2.1 with A2DP. With all these features and specifications, phone has Li-Ion 860 mAh battery which has up to 13 hours 30 min talk time and it can play continuous music for up to 27 hours. Nokia X2 is as light as 81 grams. Nokia X2 will be available in colours like Red on Black and Blue on Silver color and it is expected to arrive by end of June at an appoximate price of Rs. 5,000 only. 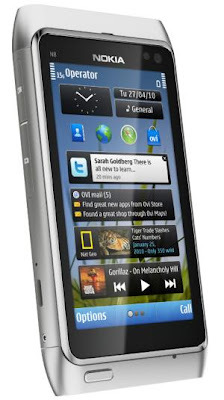 Nokia Corp., announced its Nokia N8, the first smartphone ever to use open-source Symbian 3 Operating System (OS) on April 27, 2010. The new operating system will compete with its contemporaries like the iPhone OS and Android OS. The new OS will offer customizable home screens, multi-touch, single tap and faster multitasking. Nokia N8 will feature a 3.5" touchscreen, HD video capability, free Ovi maps, a 12-megapixel camera with a Xenon flash and support for video recording and and flick-scrolling with 2D and 3D graphics. With such features loaded on Nokia N8, Nokia Corp, the world’s largest mobile phone makers, claim that the device will be better than N900 and N95 smartphones is just precisely correct. 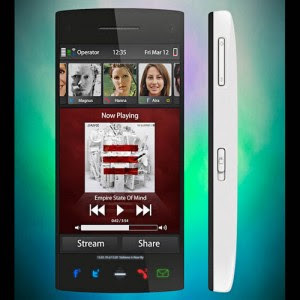 The smartphone has a unique and not known before, software development environment, called as Qt, that allows creation of applications that will run on Symbian, maemo and MeeGo-based devices. Nokia N8 smartphone will be released in UK in the third quarter of 2010 after which it will make its way to other places round the globe. 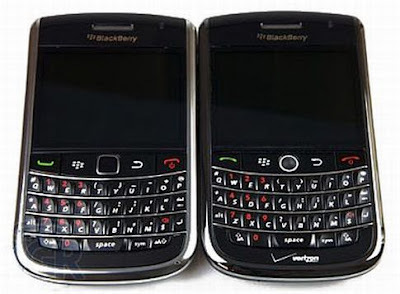 Two new smartphones from Blackberry announced- BlackBerry Bold 9650 and Blackberry Pearl 3G. Research In Motion (RIM), blackberry smartphone manufacturers, have launched today two more smartphones named as BlackBerry Bold 9650 and Blackberry Pearl 3G. Bold is their premium most brand name and with Pearl 3G, they have made their smallest smartphone ever. The new BlackBerry Bold 9650 is an extraordinary smartphone with truly impressive messaging, multimedia options and connectivity features.Beside a QWERTY keypad, optical trackpad and Wi-Fi, the new smartphone also allows users to talk on the phone while browsing the websites. It is loaded with 512 MB Flash memory and an expandable memory card slot that supports up to 32 GB microSDHC cards. It works on 3G network. It is attractive with its glossy black finish and chrome highlights and its resolution is such that pictures, videos and web pages are seen on it in great contrast and sharp quality. Apart from a 3.2 MP camera with flash, zoom, image stabilization, autofocus and video recording features, the new BlackBerry Bold 9650 also features advanced media player and a 3.5 mm stereo headset jack and support for Bluetooth. On the other hand, the Blackberry Pearl 3G has powerful features and compact design. It measures merely two inches in width and weighs only 93g. It also features an optical trackpad for smooth navigation, a 3.2 MP camera with flash for quality pictures, and support for up to 32 GB of external memory. Both the new smartphones support mobile applications built by third parties for RIM and carry built-in GPS with geo-tagging, BlackBerry Maps and other mapping applications. ALCATEL Mobiles in collaboration with ICE mobile network have debuted once again in ever-growing Indian mobile phone market. Their first mobile phone is named as ICE3 and was launched by hands of their newly acquired brand ambassador, hot and chic bollywood actress, Kangana Ranaut. ICE Mobile Network Systems will launch some five new mobile handsets in coming three months . The maiden product ALCATEL ICE3 is a premiere, rich and cool, stylishly designed handset amalmgated with comprehensive social networking experience at a very reasonable price of Rs.7000 for Indian market. Its distinctive look and great features will appeal immensely to the young crowd. ICE3 is certainly suitable for Indian mobile phone market and its successors will revolutionize the Indian mobile phone market with new trends in technology and design. LG Electronics, India has announced the launch and has unleashed two of its latest mobile handsets – LG GU220 and GU285 – in the Indian mobile phone market. 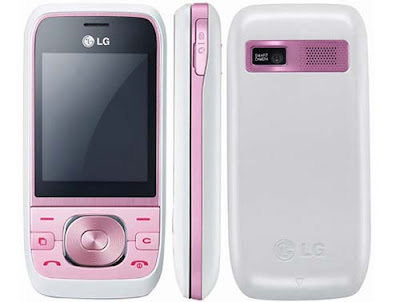 LG GU 220 and LG GU 285 mobiles comes with awesome multimedia features and are extremely affordable. The best part is that one of them, LG GU 285 is even 3G enabled. LG GU285 mobile is slim and sleek, compact slider armed with large 5.6cm TFT screen, 1.3MP primary camera and function of printing images through blue tooth is an add on. The Secondary VGA Camera is future ready for video telephony.The LG GU285 phone’s classic design matches fast life and a fasted to access favorite function with configurable Hotkey and Multi Tasking Key.Browsing is simply fast through EDGE and in addition to it one can take download at higher speeds with 3G Data Connection. The memory is expandable up to 8 GB. LG GU285 mobile phone offers good 10 hours of Talk time and 580 \hours Standby time. Multimedia features like MP3 player and FM Radio with 6 built-in equalizer makes music listening a different experience. 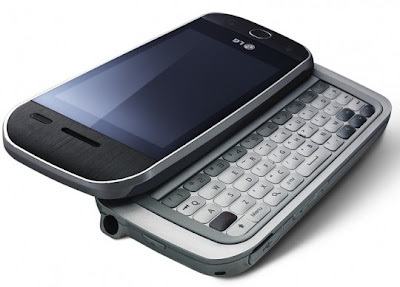 LG GU220 mobile is sleek and stylish slider mobile phone which entertains and performs, both seemlessly. Its premium metallic look and seamless slide keypad and multimedia functionality using a VGA camera and FM radio is outstanding. It gives facility for high paced connectivity, browsing and downloading with EDGE/GPRS. 10 hours of talk-time is also good as offered on its Quad Band, Tri Band, and Dual Band network. LG GU285 mobile price in India is Rs.6500 while LG GU220 mobile price is Rs. 4500. Samsung has announced two new TV phones for Indian mobile market with integrated broadband mobile TV and 3G facility.These TV phones are Samsung Corby TV and Samsung Metro TV which comes preloaded with a TV application. The most advanced and first time ever coming to India is the TV application. This app has been developed by Apalya Technologies and is called MimobiTV and is one of official partners for the IPL Mobile Video Streaming as well. This collaboration will yield result as IPL is the craziest mania among Indian cricket lovers. It gives its users on-demand video streaming of more than 40 channels on both CDMA 1X and 3G networks which is certainly an attractive feature for the youth. Samsung Corby TV is laid with great features as 2.8” QVGA display, 2MP camera, FM Radio, Bluetooth and microSD card slot. Corby Speed users can get free software upgrade for this 3G enabled phone. Samsung Corby TV price is around Rs. 9,699. Corby Metro TV is laid with features like 2” TFT display, 2MP camera, Bluetooth, FM Radio, microSD card slot, mobile tracker and 9 Indian regional languages support. Samsung Metro TV price is a little less at Rs. 6,999. After iPhones, smartphones with advanced technologies are the craziest stuff on offer for mobile buffs. Keeping that in mind, Microsoft has plans to launch 7 cheap Windows smartphones in Indian market by end of 2010. Handsets are likely to come in markets at the end of this year. 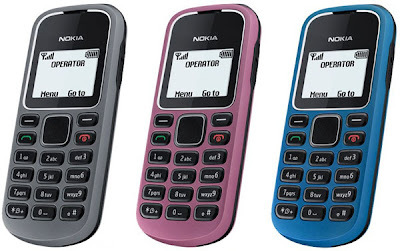 These mobile phones could be fetched on lower prices as compared to earlier versions. The new version will have a smaller screen size and attractive features like multi touch screen, Bluetooth and a minimum of 128 MB RAM, 5 mega pixel camera. The highlighted distinct feature of Window 7 smartphones, however remains its “startup” key as in the Microsoft computers. The Windows 7 smartphones prices will fit the needs and capacity of an Indian buyer though the exact prices are not out. It is expected to be between 25,000 to 30,000 INR. Microsoft also has plans to launch new operating system in India for mobiles. Government of India has serious plans to hold an auction of ultra-high-speed fourth-generation (4G) mobile phone spectrum soon in India keeping pace with rest of the world. Europe's first auction of 4G frequencies has already started in Germany a few days back. 4G spectrum have ability to deliver broadband-like speed to mobile phones, allowing users to have features like TV broadcasts and online games at rates up to 10 times faster than those possible on 3G networks. The sale for 4G mobile phones will provide high-speed Internet connections, will begin as soon as operators roll out their 3G networks. Well-known telecom bidders for 3G spectrum would start the launch of their new networks soon after it is allocated in September. Henceforth, 3G spectrum auction will lead Indians into the mobile Internet era giving access to computer and surf the web from their phones. It will also augment the battle for customers in the world's fastest-growing mobile market. TRAI- The Telecom Regulatory Authority of India will do some pre-consultation process for the sale of 4G spectrum and then GOI will get into the process. US based Motorola Inc has plans to launch an iSIM that will aptly replace the mobile users need of keeping and maintaining multiple SIM's or buying a dual SIM mobile phones.This fact is further assured as the iSIM's form, factor and flexibility are compatible with most phones available in India these days. iSIM (intelligent SIM) is a simple flexible wafer (0.4mm thin) that can be attached to subscriber's original SIM card and provides additional services that can be controlled via SIM tool kit (STK).iSIM will cost an Indian buyer less than a new SIM. iSIM is an interesting solution for delivering applications like multiple IMSI profiles, secure enterprise message,smart dialer, m-banking.Plus some services and enhanced capabilities can also be delivered by iSIM. 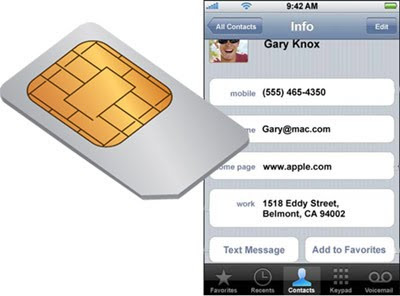 SIM is simply awesome as it can address most of the SIM based devices. Multiple SIM phones market is fastest growing market in India. Motorola is already in talks with Indian telecom service for the same.Motorola's iSIM will come to India most likely by the end of 2010 and is already a hit in countries like China. 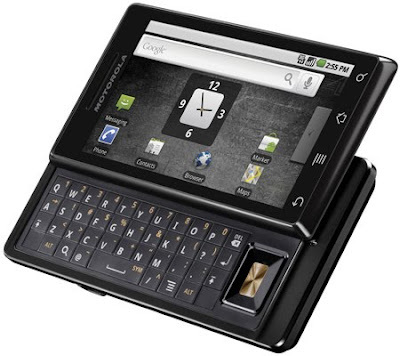 As Sony Ericsson introduces Sony Ericsson Naite phone in India, their only aim may not be only to contribute to “Save the Earth” campaign but it will certainly ring bells for Sony Ericsson Naite price is just Rs.6550. This eco-friendly awesome multi-media capable handset has been made with recycled plastic and give out 15% less carbon footprints. 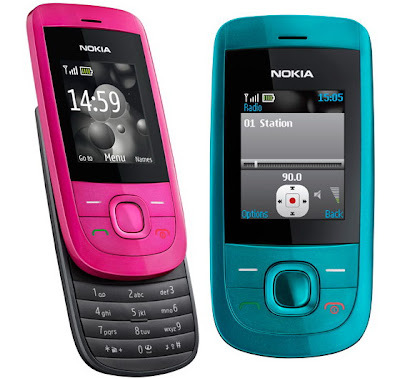 The mobile phone is popularly also called as J105 or Green Heart. It comes in colors of Ginger Red and Vapour Silver. It is equipped with a bag full of features, more appropriately called as “Green Credentials” such as 2 Mega pixel camera, 2.2” LCD color QVGA TFT display displaying 256k colors, FM Radio, 3D games, video streaming, video clip, YouTube and Java support. It also has great connectivity options such as wireless Bluetooth connection, access to Google maps with synchronization, USB support and modem and USB mass storage. It is also preloaded with EcoMate applications that helps to save power that makes it truly a good choice for those concerned with saving earth and its delicate eco-balance. 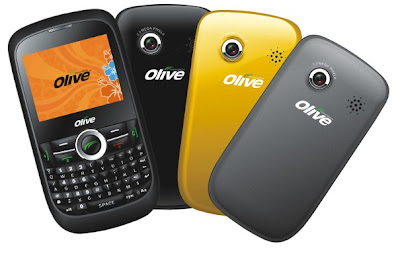 Olive officially announced the launch of its Olive Wiz and Olive Lumen in Indian mobile phone market recently. The Dual SIM GSM GSM Mobile Phone with Dual Stand by, Olive Lumen is capable of working with two GSM connections simultaneously while triple SIM Olive Wiz can accomodate a CDMA connection too besides two GSM connections. Olive Wiz has a QWERTY keypad, 2.2-inch screen and a 2 Mega Pixel Camera, bluetooth with A2DP and GPRS/WAP/MMS options, Speaker phone, FM Radio, Music Player, Video Player with Recording. Olive Lumen has a 1.8" TFT Screen with 128 x 160 Screen resolution and physically measures 108.2 x 45.6 x 12 mm. It also has Built in Camera with Video Recording feature, Bluetooth and Stereo FM with FM Recording and alarm besides torch and digital audio player. The expandable microSD memory slot augments its memory up to 4GB in both Olive devices. It is loaded with instant access to social networking websites (Facebook, Twitter) and Opera mini browser among other wonderful apps as well. Olive Wiz will have modifiable color back panes for personal customization available in black, yellow and silver colors. 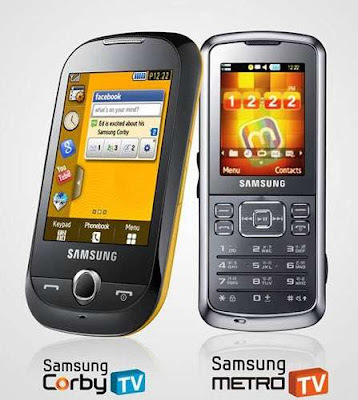 Available colors in this phone thus are black, silver and yellow color. The price of the Olive Wiz V-GC800 will range between 5,000-6000 INR. 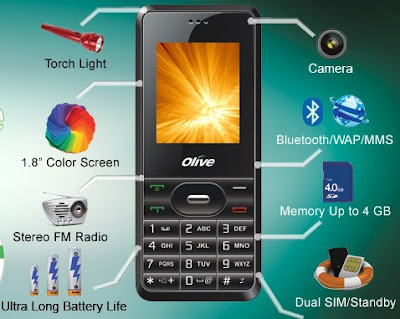 Olive Lumen, a WAP and GPRS enabled mobile phone from Olive, is even more reasonably priced at Rs.2499 in India. Acer beTouch E110 is the new low-end touchscreen mobile phone model from Acer but will be manufactured by Chi Mei Communication System. 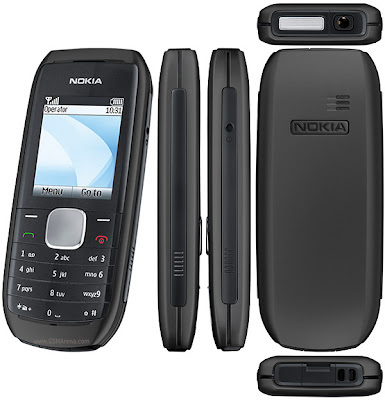 It is full-touchscreen handset with quadband GSM and UMTS-HSDPA support. The E110 is expected to run on Android 2.0. 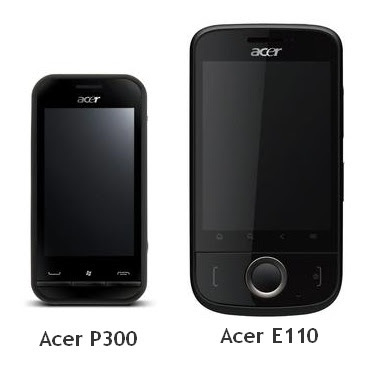 Acer E110 comes with large touch screen display candy bar shape and stylish black color casing. The internal and external memory system provides large amount of storage capacity. As one can send emails through this handset, it is a perfect use for office purpose. The business users can receive Word, Excel or Power Point files as email attachment. Acer beTouch E110 vital specifications are as mentioned below- Acer UI * 2.8″ Resistive Touchscreen with 240*320 Resolution and accelerometer * Google Android 1.5, 416mHZ Processor CPU * 3.5mm Audio Jack and speakerphone * 256 MB RAM, 256 MB ROM, microSD Card Slot * GPRS, EDGE, Bluetooth for connectivity * 3.2 Megapixel Camera with Video Recording * GPS with A-GPS Support * 1500mAH Battery * 3G HSUPA, HSDPA Acer beTouch E110 should become available anytime in April 2010. Acer P300 is another touchscreen handset that will be released along with it. Acer P300 has HSDPA/HSUPA support, Bluetooth 2.0 and Wi-Fi (802.11 b/g) connectivity. It has also a USB 2.0 connection port. Samsung bada means “Ocean” in Korean language. Korean company Samsung which is No.2 mobile phone provider of the world have dreamt and to a great extent have realized the dream of allowing its every user especially of the developing world to use and experience the superb features of a smartphone.Their this vision has been realized with the release of the roadmap of Samsung bada mobile phones. 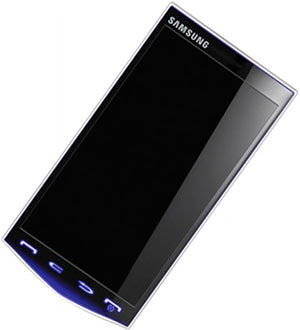 In an article over the Samsung Hub we got a quick look at what Samsung Bada phones that are coming in future. Samsung “bada” offers a great opportunity for consumers with a wider range of smartphone experiences. Now although there isn’t much detail revealed from the screen capture, apparently all the pictures handset will feature the Bada operating system will be offered to the lower end market in a range of around Rs.16000 in India. Samsung bada offers a feature-rich platform for enhanced mobile experiences for consumers and will allow its users to enjoy the ultimate mobile experience through superb features. Samsung Bada phones will be based on Samsung TouchWiz User Interface which is user friendly, easy, simple and intuitive without demeaning its efficiency. Bada also provides flash control, fine-tuned vibration control,web control, motion sensing and face detection besides supporting sensor-based applications like accelerometers, proximity, tilt, weather and activity sensors. Videocon Mobiles is aggressively launching and marketing their new products and services in India. Videocon has already launched four Touchscreen Phones in India. Videocon has presented the cellphones under different categories music, multimedia, camera and touch.Among the new launches, there is Videocon V1655, Videocon V1705, Videocon V1750, Videocon V204. And in the coming soon models, there are Videocon V1455, Videocon V1422. 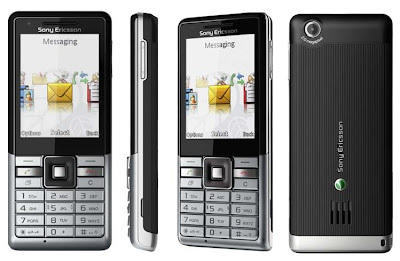 Videocon V1705 and Videocon V1455 are also touch screen phones. The former is already launched and we await Videocon V1455 in the same category. Videocon V1655 is dual standby dual GSM touchphone comes in Rs. 4995 and in three beautiful colours viz. White, wine red and black. Videocon V1705 is Dual SIM GSM and Dual Standby with Smart Divert phone that can be fetched at Rs.6495. Videocon V1750 is 3.2” WQVGA Full TFT Touch Screen, Dual SIM GSM and Dual Standby phone priced at Rs.9795. 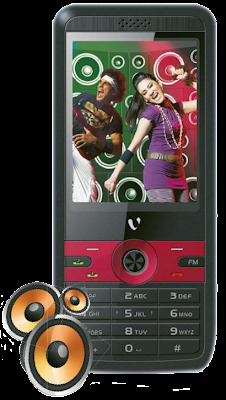 Videocon V204 is a Dual Tone Stylish handset from Videocon which is extremely economical at Rs.1695. Videocon V1455 is a slim and compact 2.6” Full Touch TFT Screen phone that can be eftched at Rs.4995. Videocon V1422. is Slim, Sleek and Stylish Feature loaded phone with 2" TFT Hi Resolution screen priced at Rs.3195. The partnership, known as Garmin-Asus of Garmin Ltd. and ASUSTeK Computer Inc. will launch a line of serial products nuvifone phones. G60 and Nuvifone smartphones will be their first products in Indian mobile phone market. 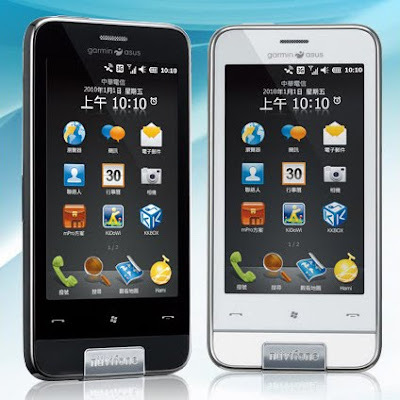 First, the Gramin Asus nuvifone M10, also popularly called as M10 Smart3 (smart phone smart navigation smart lifestyle) is powered with latest Microsoft Windows Mobile 6.5.3 Professional operating system and is powered by Qualcomm 7227 600MHz processor.. It comes with many social networking, IM and preloaded mobile navigation from Garmin. Nuvifone M10 has a 3.5-inch WVGA display with Resistive touch, also boasts of 512MB RAM and 512MB of ROM, in addition to phone microSD card slot for further memory expansion.It has voice guidance in Hindi and English languages to meet Indian user needs. Its 5 MP camera features with autofocus and Geo-tagging and it records videos at 24 fps (Frames per second). Other features includes GPS with A-GPS support, Accelerometer sensor for auto-rotate and 3.5mm audio jack. M10 Phone price is around Rs. 19,990. The other Gramin-Asus smartphone, Nuvifone G60, features an array of functions of LBS that also includes services such as location-tagged photos and geo-directed social networks besides all features like M10. he latest smartphones in 2010 in India are loaded with Google's Android Operating System. These smartphones are expected to change the mobile market scenario here and get Indians connected to a variety of applications and features. Lets take a look at the newly launched mobile phones in India in the Android-based smartphones category in India- 1. Motorola Milestone runs on Android 2.0 and is world’s slimmest android mobile till date that is 115 mm high and 13.7 mm wide. The handset has all the features that are expected from a Smartphone along with 256 MB of internal memory that can be expanded to 8 GB. Also present are memory card slot and 3G with Wi-Fi. Its got a full QWERTY keypad and a 3.7-inch touchscreen. Motorola Milestone also has a 5 megapixel camera with LED flash and 4 x digital zoom that enables the users to capture pictures up to resolution of 2560 x 1920 pixels and shoot video at 720×480 pixel resolution. In India, Motorola Milestone is launched with a price tag of Rs 32,990. 2. 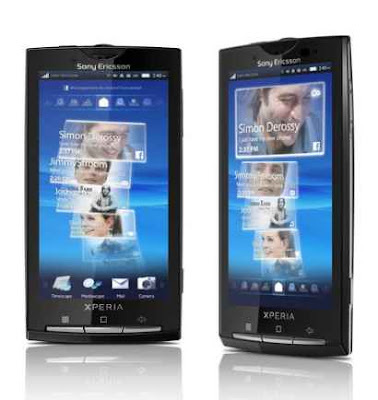 Sony Xperia X10 runs on the Android 1.6, which is an older version of the OS but it comes with enormous 8MP camera and a touchscreen display of 4 inches which is certainly gigantic. It runs on the superfast 1GHz processor. Sony Xperia X10 price in India is Rs.34000. 3. LG GW620 has a 3 inch resistive TFT touch screen, full slide-out QWERTY keyboard along with the support of social networking. Besides Android 1.5, LG GW620 also has SNS Manager (Social Networking Service Manager) supporting network sites. The handset features 5 MP camera that supports geo-tagging, image stabilization as well as faces detection. The phone includes 50MB of internal memory that can be expanded up to 32GB. For wireless connectivity, there is GPRS, EDGE, and WLAN, Bluetooth v2.0 with A2DP, and v2.0 micro USB. LG GW620 price in India is Rs. 16,490.